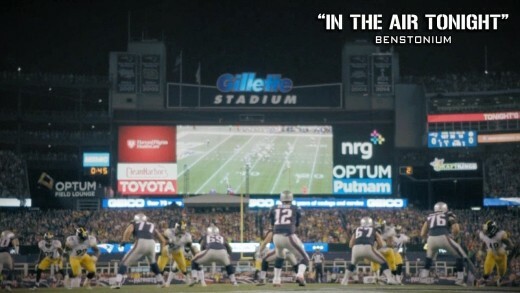 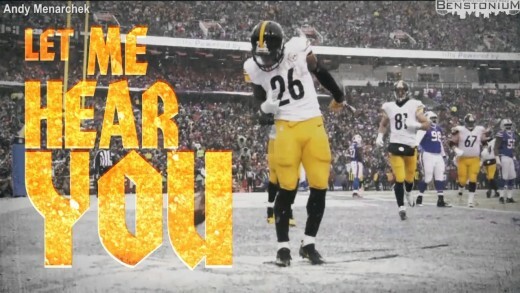 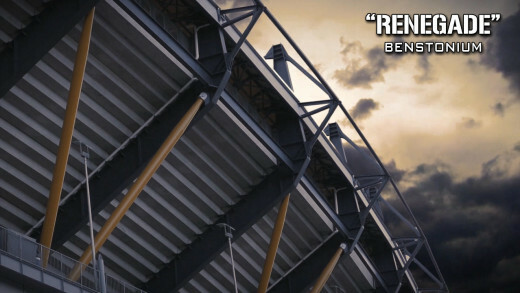 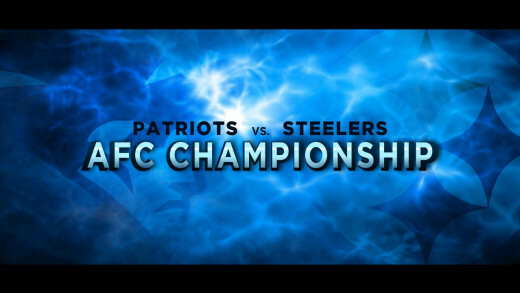 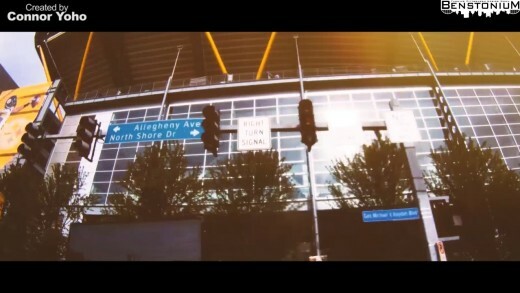 Created by Benstonium Contributor Connor Yoho Steelers pump-up video for their 2017 AFC Wild Card matchup at Heinz Field. 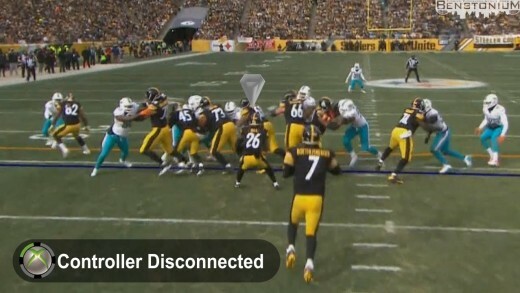 The Dolphins enter inhospitable territory, surrounded by 70,000 screaming fans and Terrible Towels. 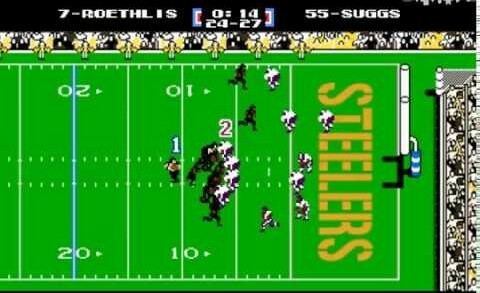 Here is the 8-bit Tecmo Bowl version of Antonio Brown’s last second touchdown to beat the Ravens on Christmas Day. 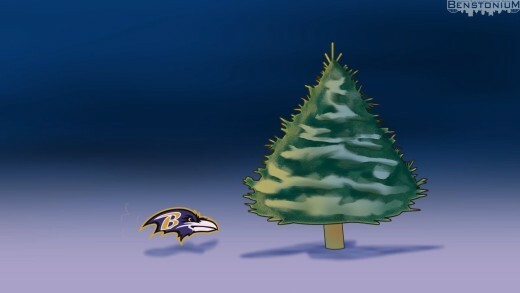 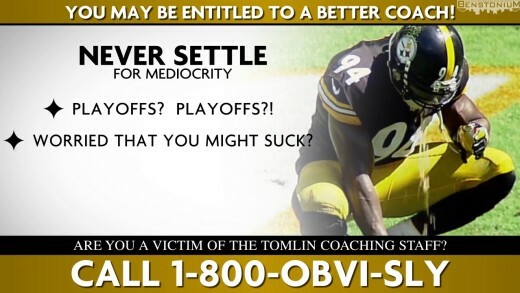 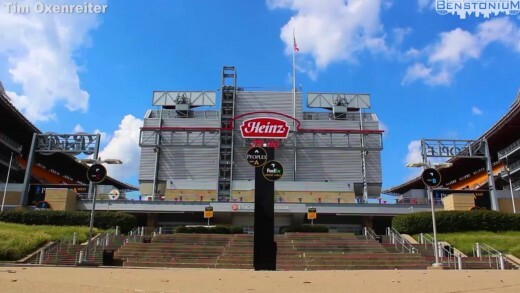 Pittsburgh Steelers parody of the classic Eat’n Park Christmas Tree commercial. 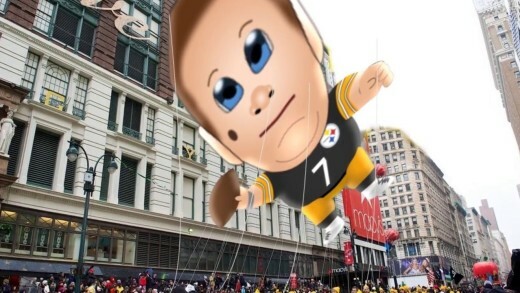 In this week’s CountDAHN, Nathan Marshall lists the top 5 things that you should never do when eating Thanksgiving dinner at a Steelers’ fan’s house.